Dr. Bertuccioli is the Chief Executive Officer of BIOGENERA. Dr. Bertuccioli graduated in law at University of Bologna. 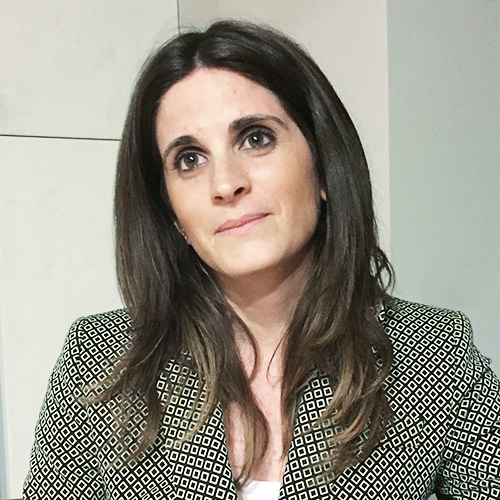 She covered the role of consultant for contracts and business development for the University of Bologna and for several companies in Bologna. She also covered the role of member of the board for security and surveillance for several companies.